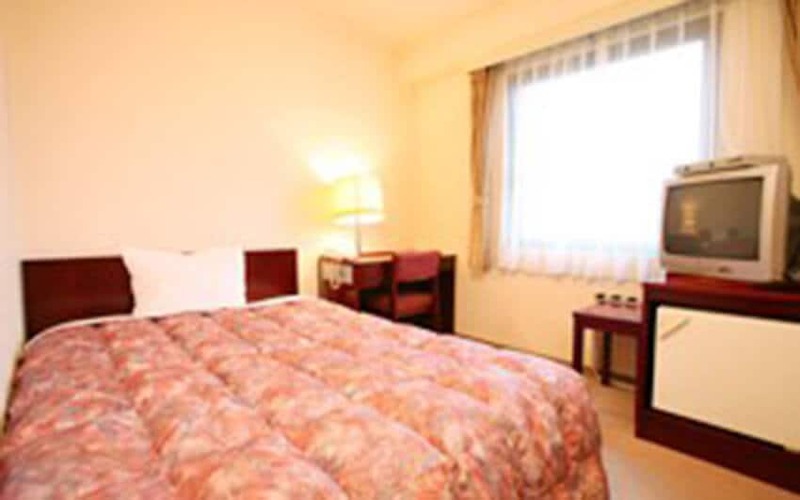 Book your hotel in Narita. 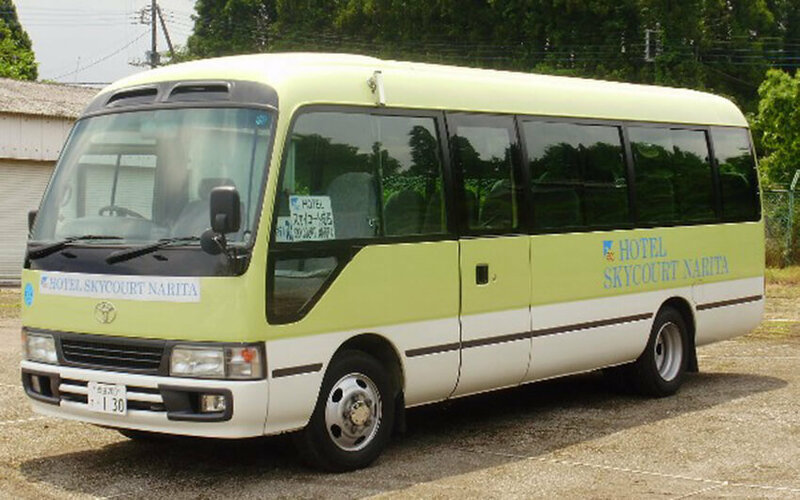 This hotel is located nearby Narita airport which is accessible by a quick 10 to 15 minute free airport shuttle bus. 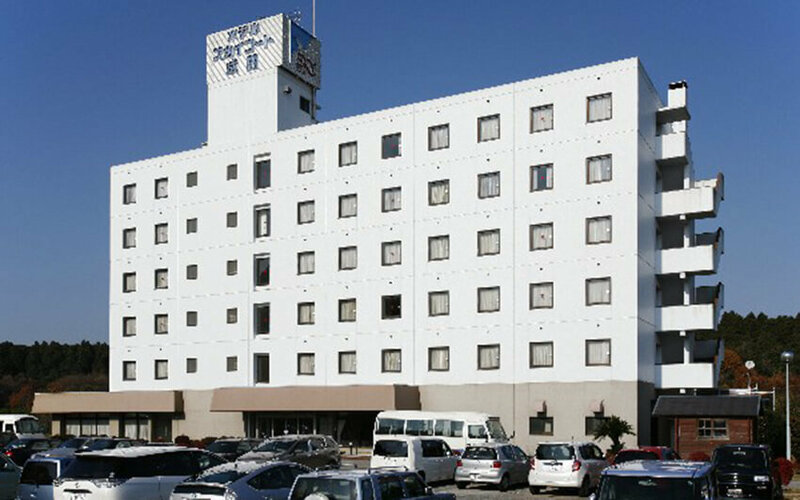 Hotel Sky Court Narita is located approximately 6 km from Narita airport and 11 km from the Narita train station (both JR and Keisei). This Hotel Narita is about a 25 minute drive to both Narita Shinsho-ji temple and the Narita city center. Every room includes free internet access and free in-room green tea with a green tea maker. LAN cables for your computer are available on request for no additional fee. Also, each room has a refrigerator, hair dryer and Japanese style washlet toilet seat. Free airport parking is available for up to 20 days as long as you stay at least 1 night at the Hotel. One restaurant is located in the hotel and is named Sky Road. A coin operated laundromat and vending machines are located on site. In addition, an internet corner with computers are available for a cost of JPY 100 /10 minutes. 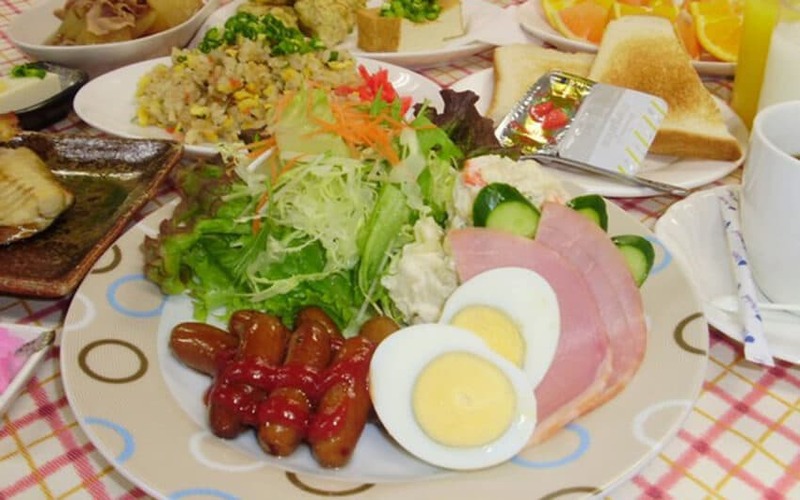 This is consistently one of the best hotels in Narita for budget travelers and a place where you can still enjoy a clean and comfortable stay. 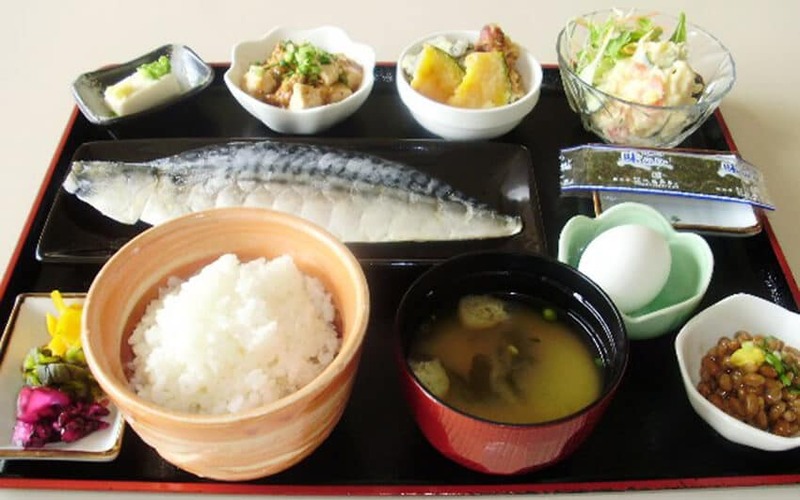 In addition, a Japanese style breakfast is available for a low cost. Please see the breakfast picture as a reference. Hotel Sky Court Narita is perfect for business trips, golf and tourism. Late checkout is available for an additional fee. The front desk is friendly and bilingual to accommodate all your needs. 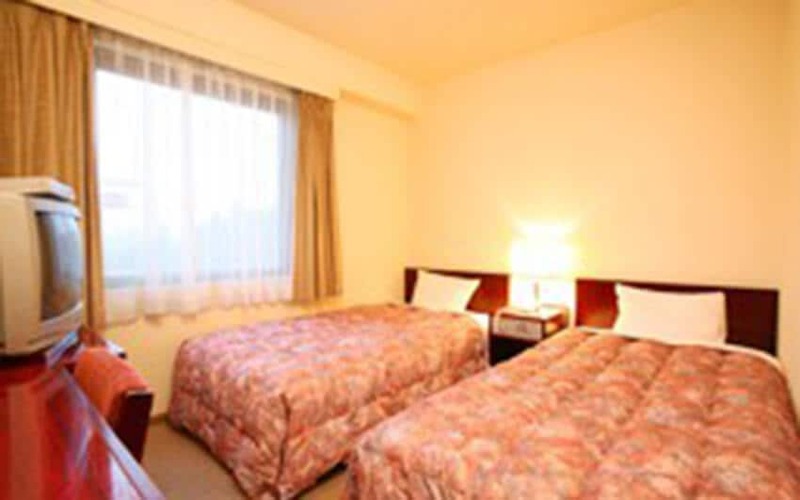 We recommend this hotel for all travelers to Narita that are looking for a reasonable and clean hotel at a reasonable price. Some other hotels charge more money, but they aren’t any better than Hotel Sky Court Narita. 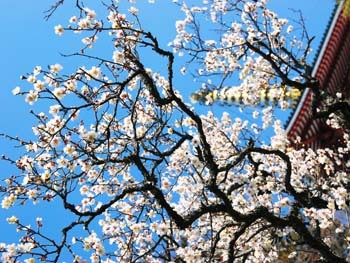 Please feel free to email us at contact@hotels-narita.com if you have any detailed questions. Our normal response time is much less than 24 hours. You can park for free for up to 20 days if you stay at least 1 night in this hotel.